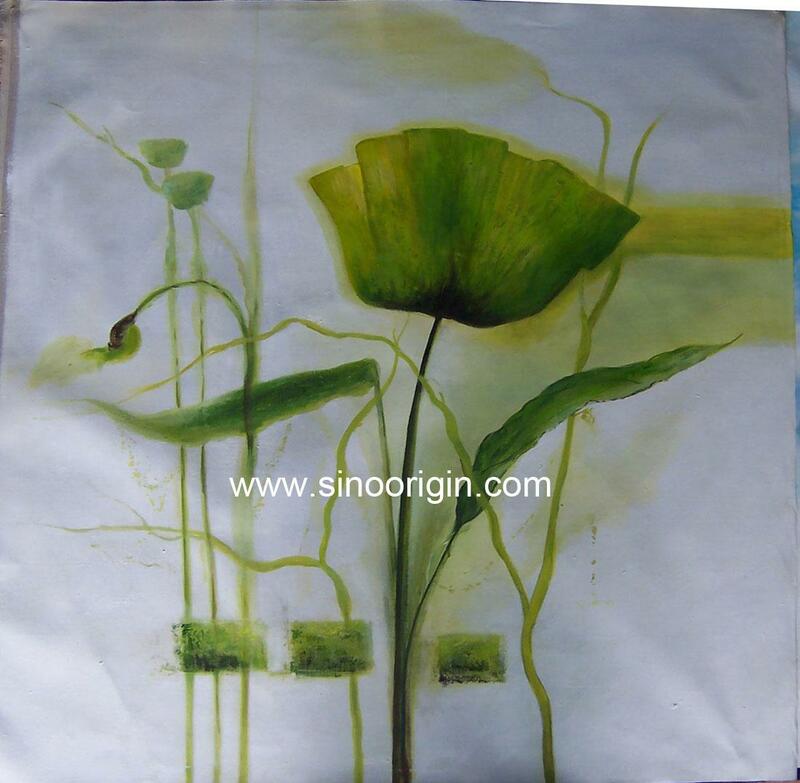 --SINOORIGIN is a professional oil painting supplier in China. 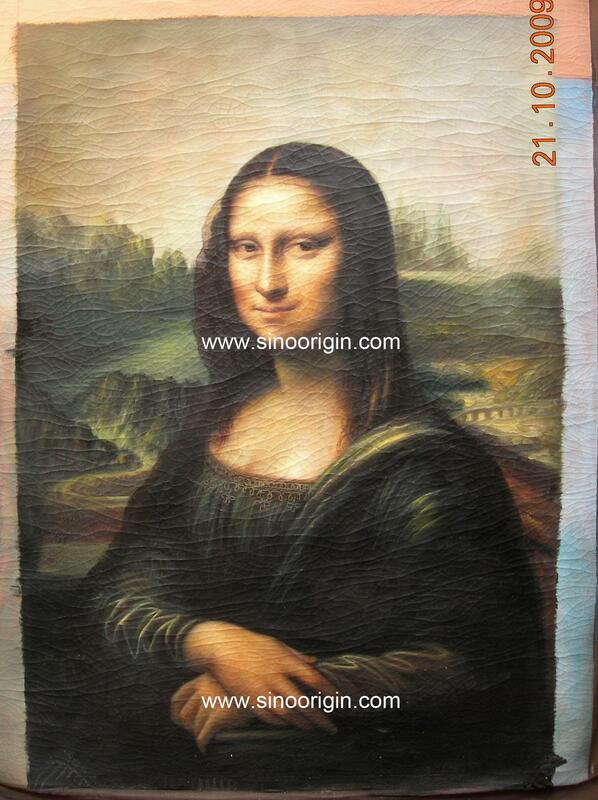 We can reproduce famous oil paintings in high quality and museum quality. 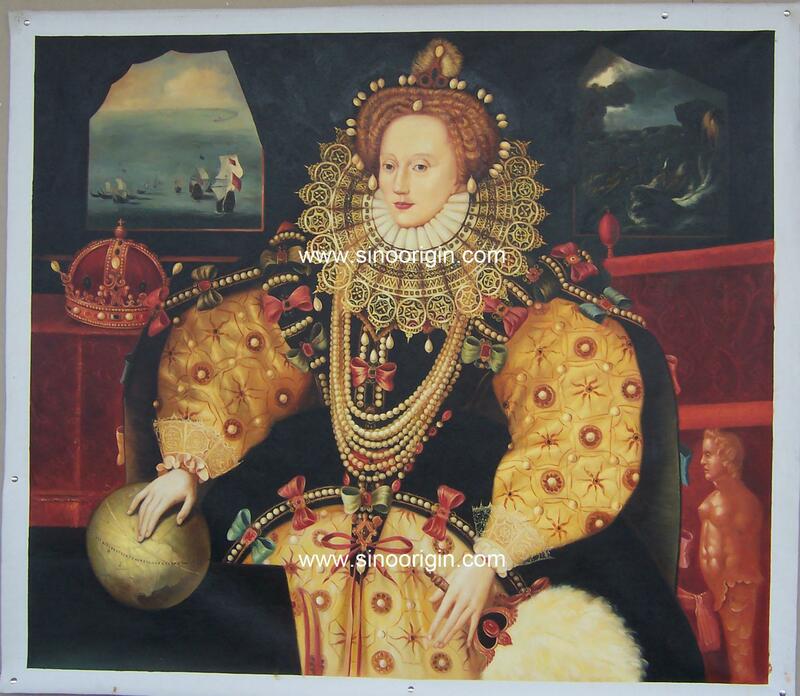 We supply hand painted oil painting on canvas,oil painting on linen and copper plate paintings for sale. 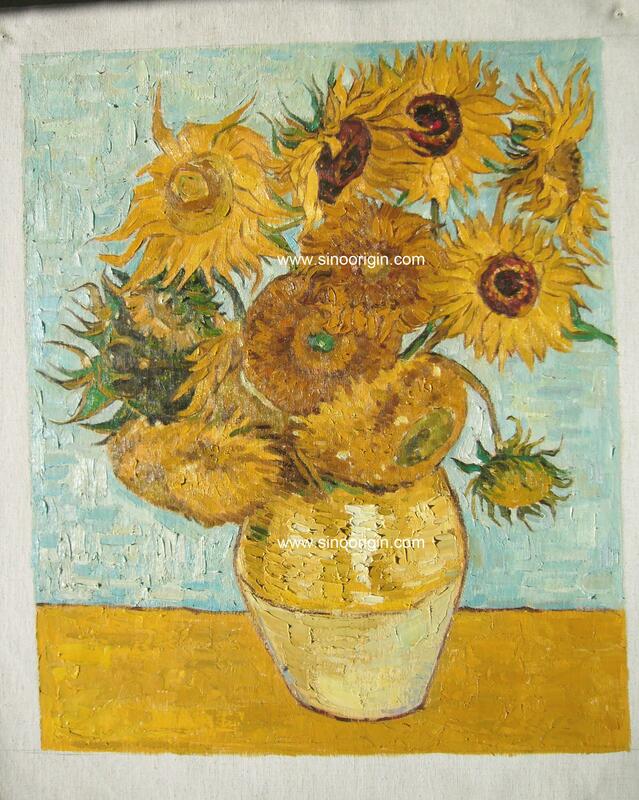 We have anvantage about classical paintings, imprissionism painting, landscape paintings, etc. Famous paintings of great masters have been the most important art souse in the world. Among the famous paintings, figure paintings take a great position and the famous art reproductions spread all over the world by the art lovers. 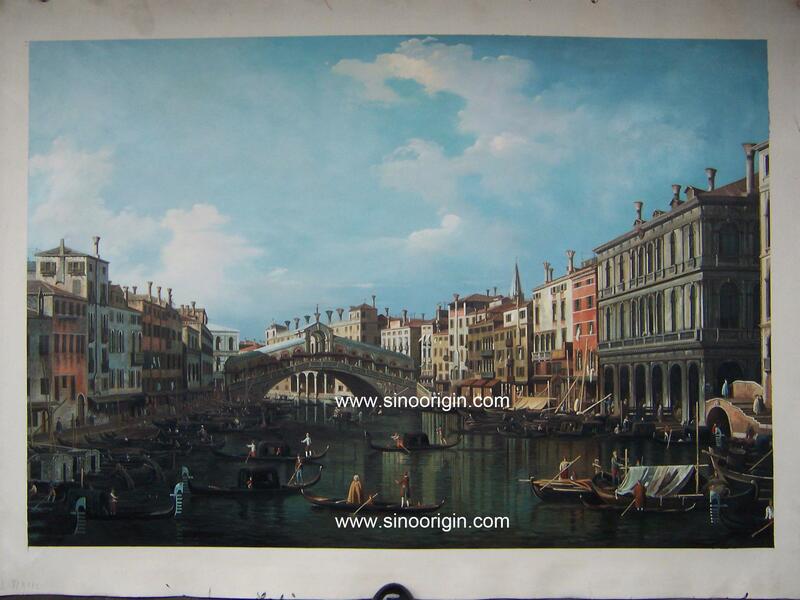 We can paint high quality and museum quality oil paintings by the customer orders. 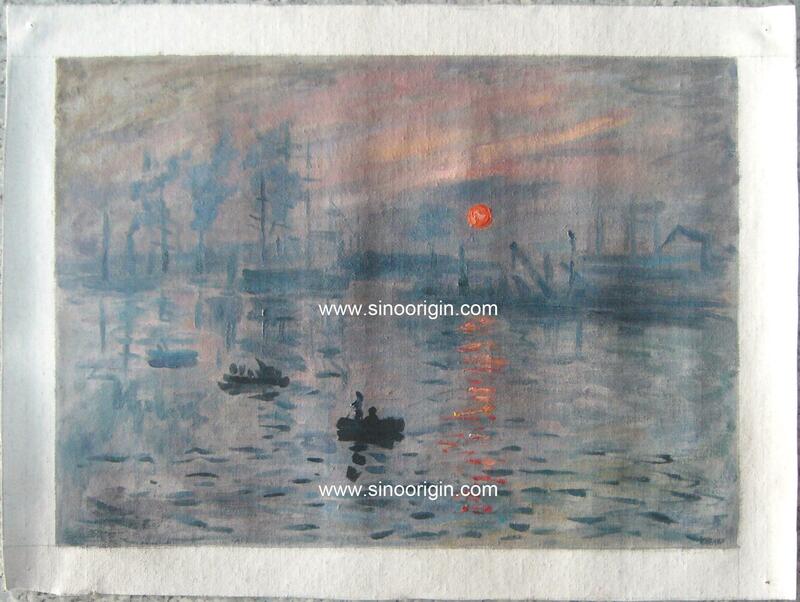 Classical figure paintings and impressionism figure paintings are always popular in the art market. 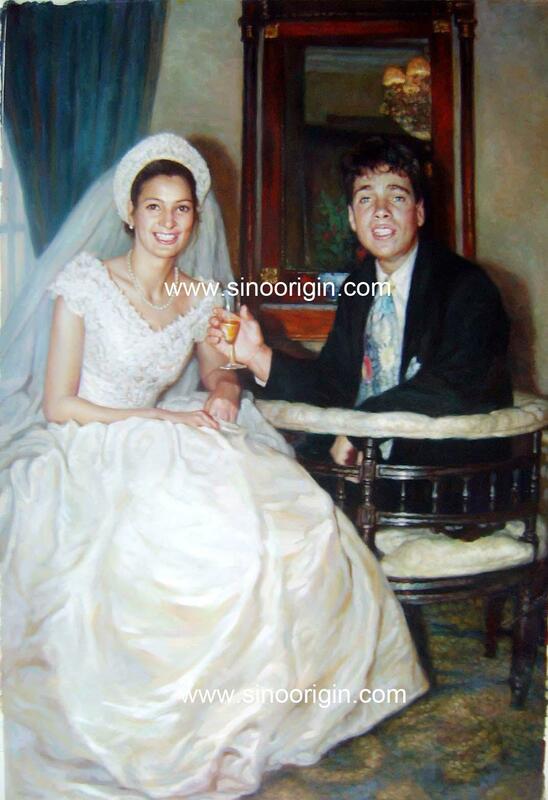 Now, portrait painting from photo has been very popular in our life. People would like to memory the most important moments in life by painting art. 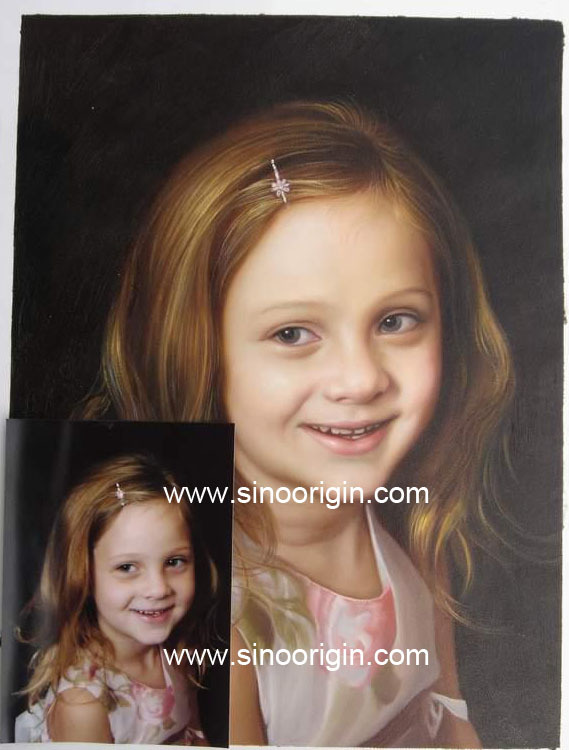 Then portrait painting on canvas become the best choice. Abstract art is a kind of fine art that created by the independent awareness from natural form and color. 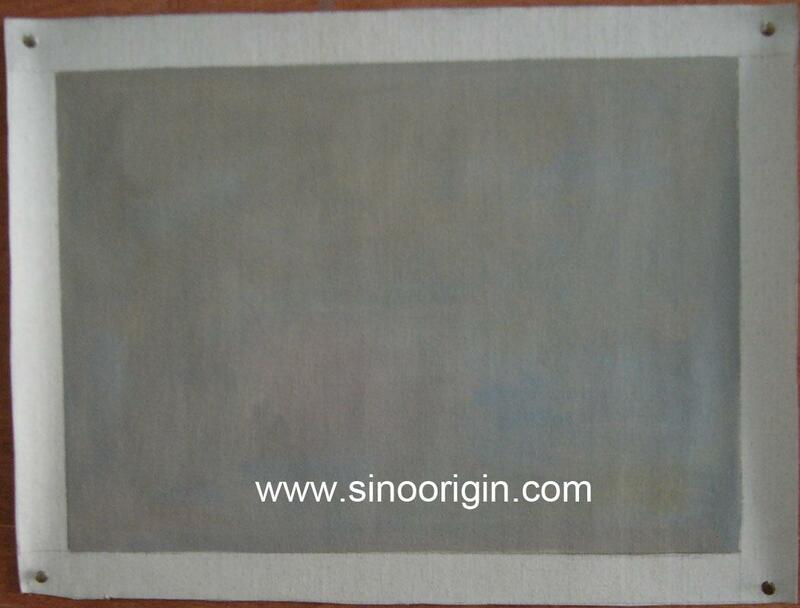 Abstract painting is a great achievement of modern art movements. The initial abstract art concept was invented by contrast with the concrete imitation of classical oil paintings.Abstract once meant the generalization and refine to the concrete things. The abstract art deletes the shape and details when painting. The finished painting arts are with great symbolic features. In the art history, landscape paintings came into being is as the foil of the religion paintings. 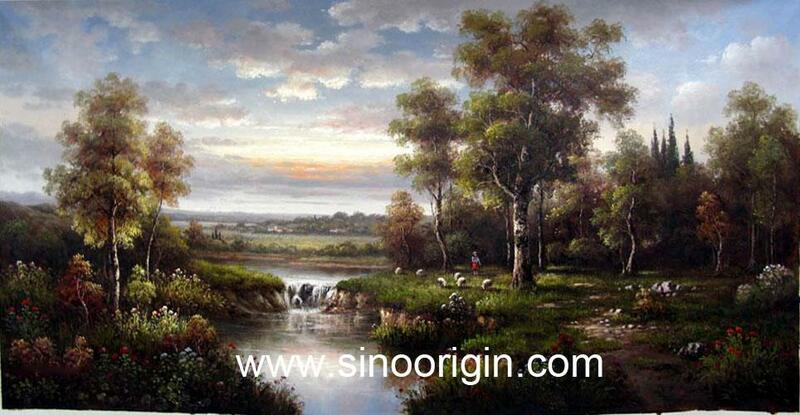 Landscape paintings developed some stages that include discovering beauty in life, express the beauty of nature by painting art.By the contrast of traditional arts, we can see that the western landscape art attached importance to realism painting skill. 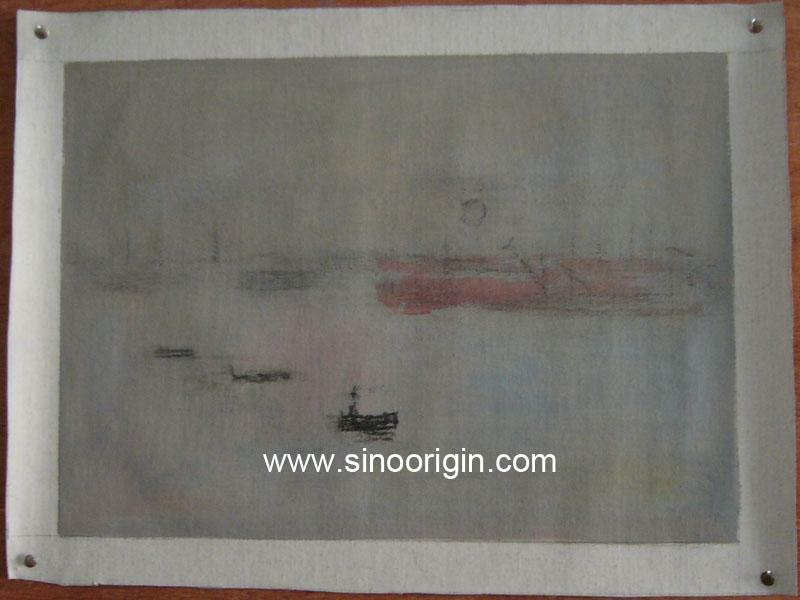 From a seeing point of view, to paint the il painting in a typical art style.In the 19th century, the impressionism artists used light and color as the important painting elements. The artists went out from their studio to paint sketch in real nature. They finished a great revolution in landscape painting color use.Different from the classical painting art that paid attention only to the changes of light and shade, impressionism artists realized the importance of natural light on objects that makes the color very rich. Western landscape painting color had got a new break due to the artists' attempts.During the impressionism painting stage, artists intended to express their subjective feeling in the impressionism landscape paintings. 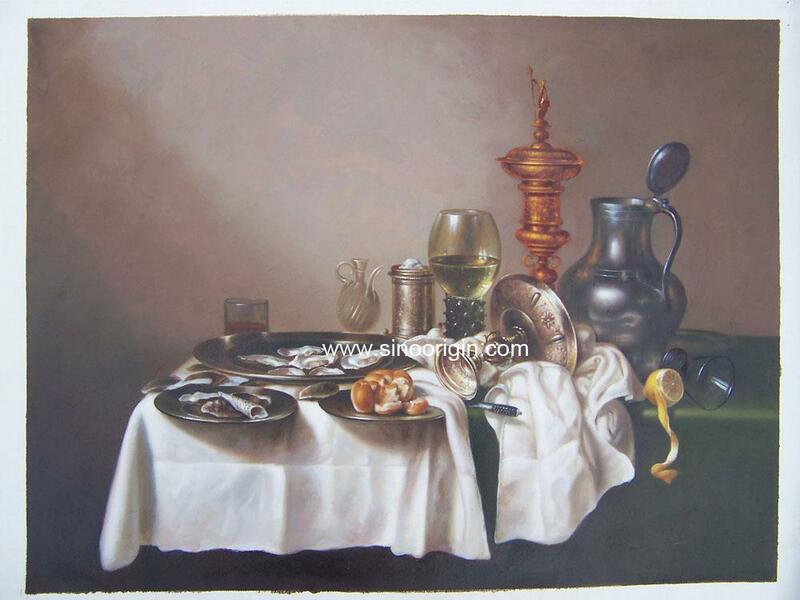 The oil painting object of still life paintings include flowers, vegetables and fruits, household utensils, books, food stuff, table ware, etc. 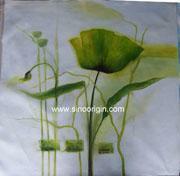 The still life painting artist must choose the articles strictly and arrange them carefully before painting. 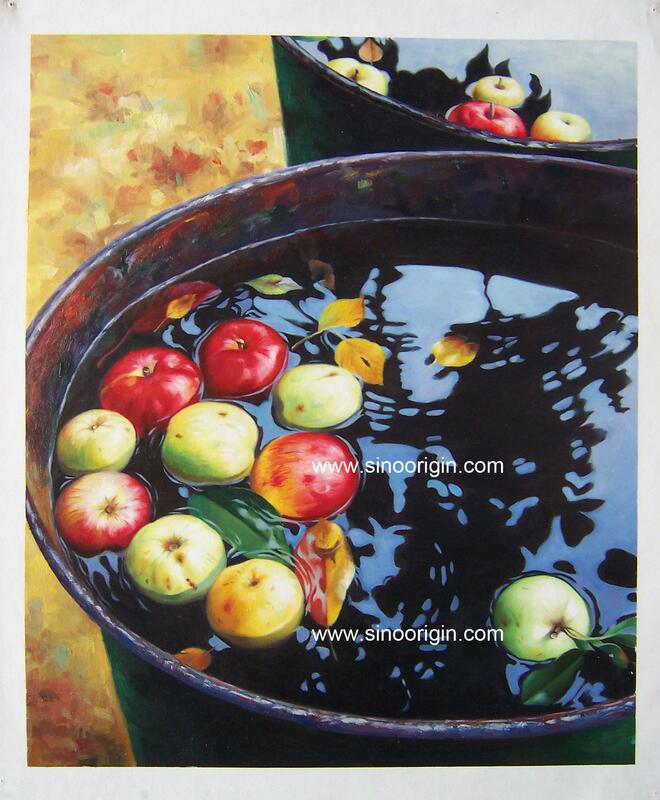 The artist needs to consider about the objects shape, color tone in the oil painting composition. Still life painting could be used to express the artist’s feeling to life. 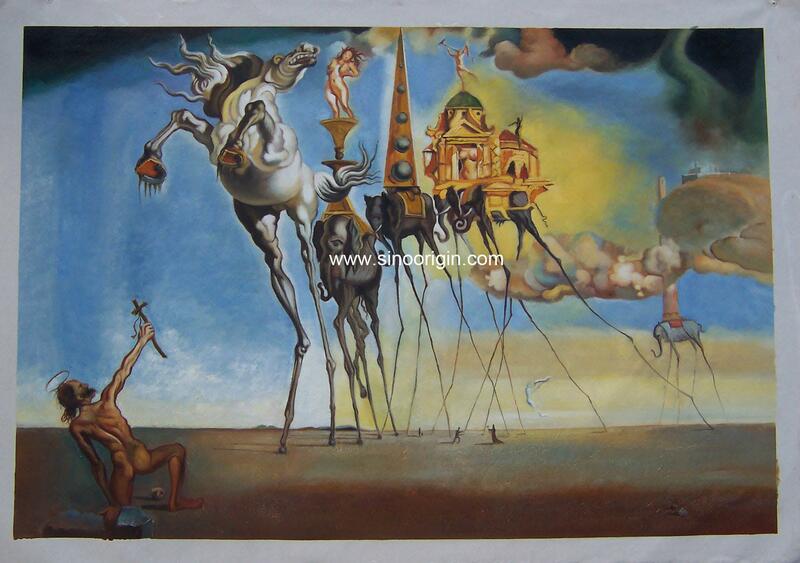 We supply 100% hand painted oil painting on canvas in high quality and museum quality. We cooperate with our clients by customer orders. The Western paintings showed the basic features from the very beginning that the art took a position in the art field. 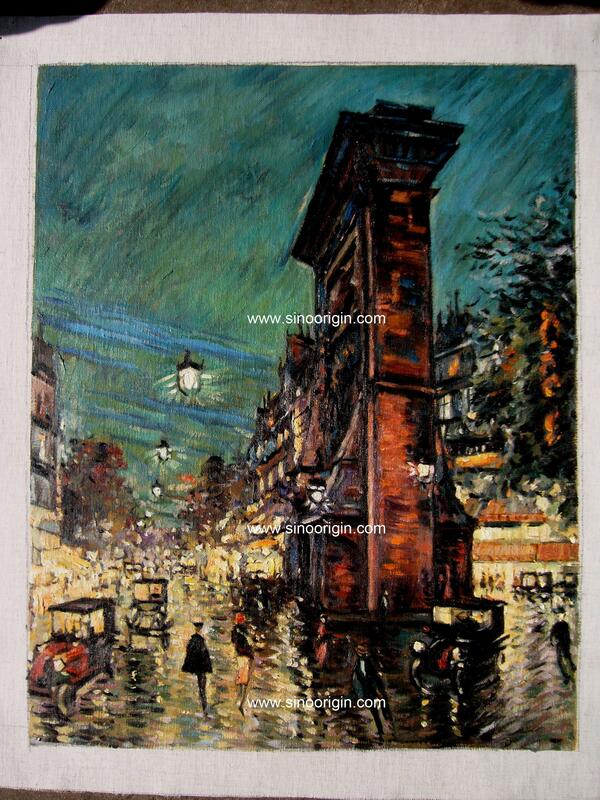 Oil painting is a kind of art method that could express the feelings and pass information of human of human beings. Since the expressing method was directly without the limitation of language, the painting art appeared earlier than words in many places of the world. And comparing with words, the paintings were easy to understand. Paintings are visual art for appreciation; it is also called space art. Visual art also include sculptures, buildings and crafts. Paintings have some unique features that depict some shapes, volume, textures and three-dimensional effect in a plane. 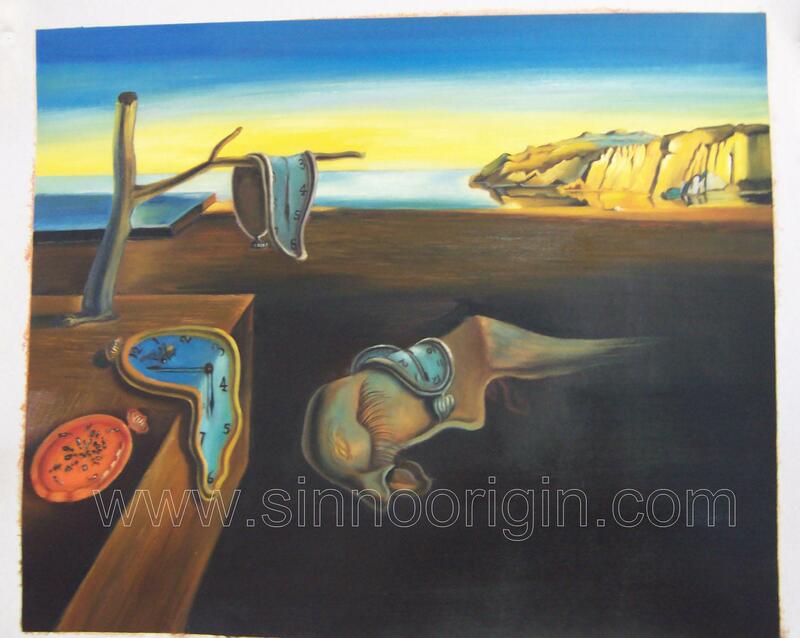 The painting not only depicts the objects or imitates the shapes of the articles. It also creates the deep and far effects by the lines, colors, bright and shapes, perspective. 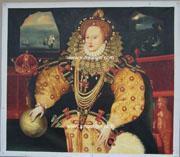 Hence, compare with sculptures, the painting art coves more art subjects. 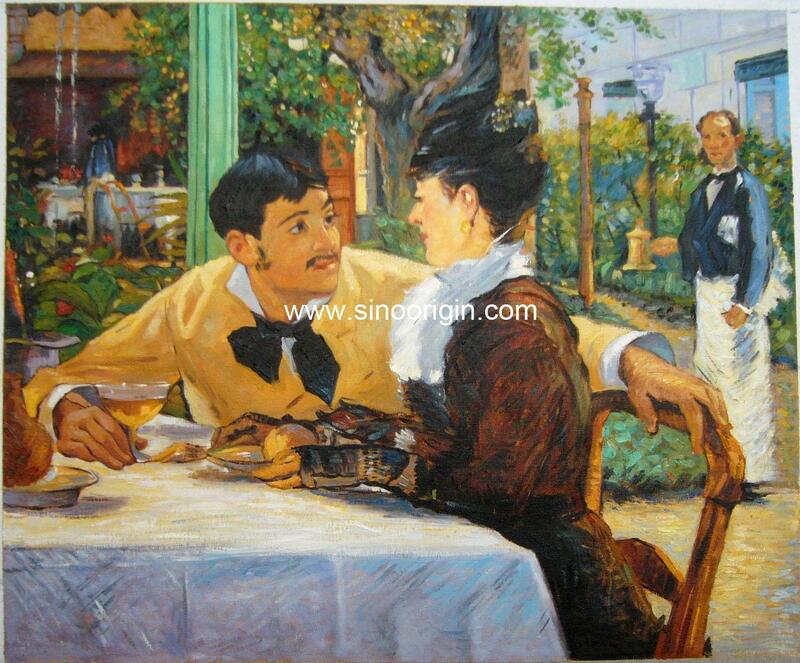 Painting art could show the relationship of the figures and the affairs in the developing progress, and painting art could depict the art image with fine details in a complex background. Now, the painting could be divided into many categories. 2. How to appreciate oil painting? 1. Please email us the images that you want to paint with the required sizes. 2. We’ll quote the exact prices after seeing the painting files. 3. We’ll arrange our artists to paint when you confirm the order. 4. 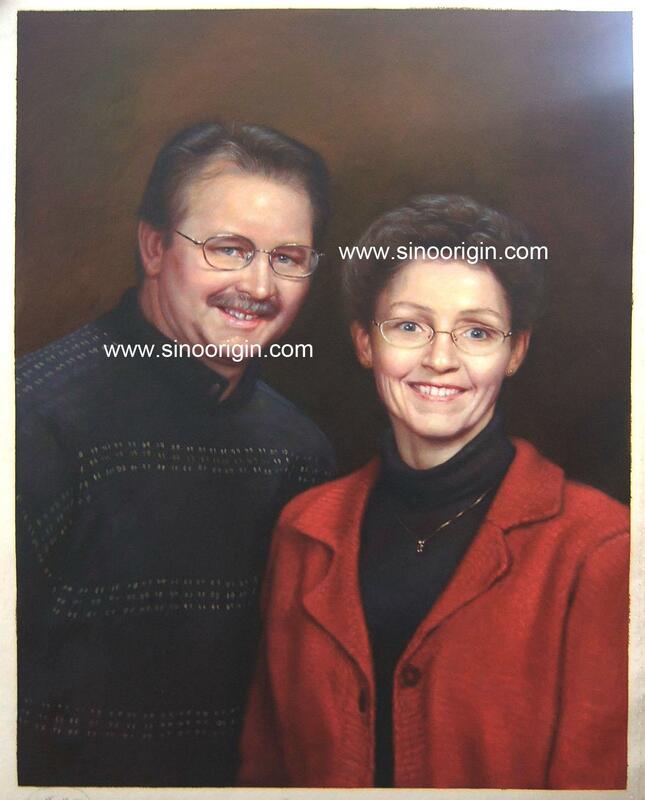 We’ll show you the painting photos to view the quality when we finish them. 5. Shipping the paintings to you. For more information please check FAQ or Contact us.